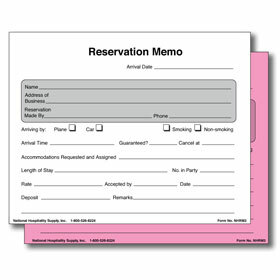 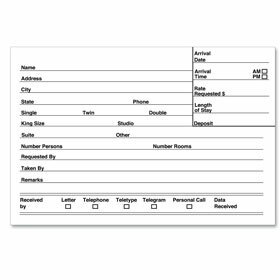 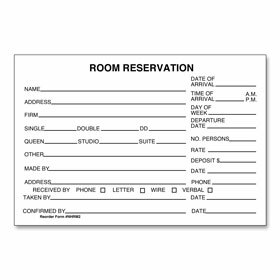 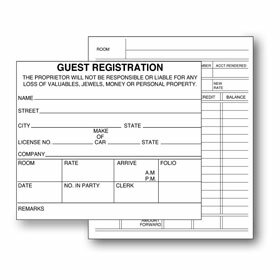 Have a game plan for organizing your guests billing information, room rates, maintenance issues, and comments that may be helpful to understand the problems that need to be fixed in your hotel. 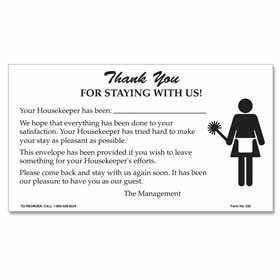 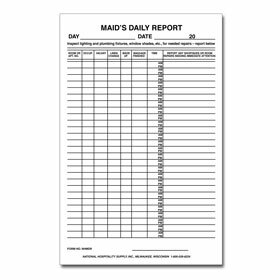 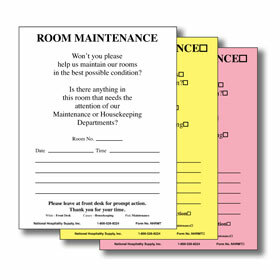 Utilize maid's reports for your housekeeping staff to stay focused and on task with changing linens, inspecting lighting, vacuuming and more! 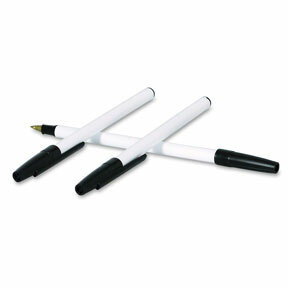 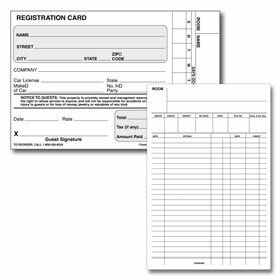 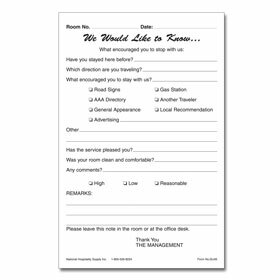 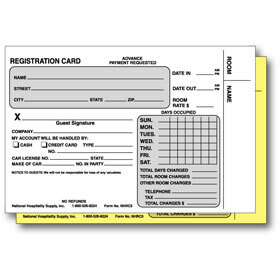 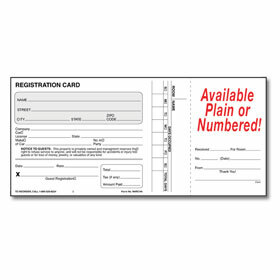 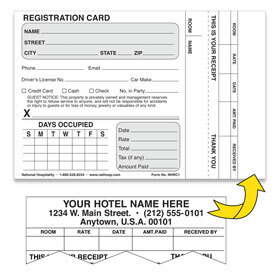 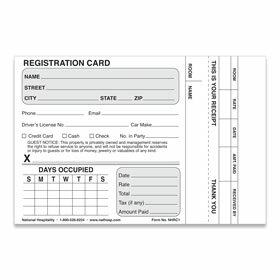 For all hotel forms you need, turn to LodgMate.com to be your answer.